How Flipkart works and how to start a Flipkart like website for eCommerce? Dreaming of starting your multi-vendor eCommerce site like Flipkart, but do not know how to start instantly? Let’s first see what Flipkart is and how does it work! Today, Flipkart is India’s largest online eCommerce website. Flipkart was started in 2007 and recently it also acquired an online fashion eCommerce Store Myntra for $300 Million. The annual revenue of Flipkart is 5000 crore. In the world, among the top 100 websites, Flipkart is ranked 82nd by Alexa, and 7th position as in India. In a scientific view, Flipkart is known for an e-commerce marketplace, B2C shopping Portal for Indian customers ordering the goods to deliver in India. So how Flipkart works? What is the Business Model of Flipkart? Here is a comprehensive analysis of the eCommerce Giant Flipkart’s Business Model for the aspiring entrepreneurs. Marketplace > List vendors who sell desired products > Get shoppers browsing through the products > Make enticing deals & discounts > Customer purchase desired products > Vendor/Flipkart ships the product to customer > Product accepted & Not returned back > Vendor gets the agreed price for the product sold minus the commission charged by Flipkart for making the sale. Therefore, the primary source of income Model of Flipkart is “X% commission on the total selling value given to the vendor”. The sale can happen through many channels as given below and for all the trading is achieved by Flipkart for the same supplier – Flipkart will charge a percentage (%) cut on the whole total sale amount which does not include taxes. The percentage of commission differs on the kind of product and type kind of selling which Flipkart makes. The basic source of income of Flipkart is collecting a commission for the services from the vendors who use its platform. The other way of getting revenue to the company are inclusion and convenience fee. The listing fee is collected from the vendors, and the convenience fee is collected from the purchasers for quicker delivery. Convenience fee adds wrapping charges for the gifts; Billings includes to the whole income of the company Flipkart. For delivering the goods of the vendors; an amount is charged from them. It supplies services to its vendors like other delivery companies. Charging services for delivery differ from location to location covering the distance. In addition to the above revenue model, Flipkart also gets funding from several other sources to upgrade their business. Flipkart companies include recent acquisition of other Indian eCommerce companies like Myntra, Jabong, eBay.in which are now termed as Flipkart Group! Which eCommerce technology does flipkart use? Since it is created chiefly on PHP, this website provides us to experience as contented purchasing as in a real store. At present, the engineers of this site’s program clear that the site is now high in its responsiveness and very low at showing the mistakes of technology which assists the online store to keep up the selling. According to reports, an ex-Flipkart Engineer reported that it does not rely on any firmed technology stacks, but finds out a tool which is a problem solver and flexible. He had used Java, Scala and pure python for various projects when he worked at Flipkart. All their software function on Linux – Debian and most of other systems are not built ever on Java. But they take JVM for their use. For data storage Flipkart make use of MySQL, and for caching it uses Memcached. The company has estimated large No SQL data stores to choose the best for the production. For different projects, Flipkart uses Hadoop software, and make it easier for evaluation and data management. The complete rules which are seen above provides the reason why Flipkart is one of the best selling eCommerce brands in our country! The actions of your idea should define your success; not just your idea alone. How to build a Flipkart like website? On understanding the working functionalities, your next question will be how to build a website like Flipkart! All you have to focus on is a feature-rich, scalable, open-source platform which provides you with changeable and powerful features to customize and manage both the front-end and back-end in an efficient manner. We can use leading technologies using WordPress or Magento eCommerce platform to build it as they have plenty of features that makes it possible for to build a flipkart clone. How EWDC can help you create ecommerce website like flipkart? EWDC lets you run a business with the latest technology trends, without significant investments and time-consuming deployments. Fear is a natural thing- when you order a dedicated online store and stand the invested amount. So you might have asked yourself good many of times: “How much do I have to spend?, How much does it cost to build a website like flipkart?” If the amount with several zeros often occur, from the availability of costs details on internet forums doesn’t assist with the final decision. Meantime, picking a ready-made online store like EWDC doesn’t incur expenses on licenses purchase, equipment, installations or necessary adjustments – the starting costs are pretty small for startup, and of all, it is the one-time price! Sure that, the change of the storefront does not need the employment of any people as you can do it by yourself. Even the smallest graphic details can be managed individually in the admin panel of a store for no difference – be it a banner, a tiny icon or a logo! Why do you choose EWDC for your multi-vendor marketplace? EWDC is built using world’s leading platform, Magento, which helps you to manage your store without prior technical knowledge. And, the most important is, you’ll pay less money for the basic version of the online store than on any other eCommerce marketplace platforms in India. With EWDC you get complete transparency and no hidden prices compared to other markets. At Amazon, you have to pay a subscription fee (Rs. 499 /monthly), commission (5-15%) and listing fee (Rs. 10/sale). And at Flipkart, you have to manage commission (from 4 to 20% which depends upon product category). But, at EWDC, there is no need of having monthly commitments or any other excess fees. And you get 100+ pre-loaded features to get your store up and running effortlessly! How your Multi-seller Marketplace Store will look like? Multi-Vendor shopping cart supplies the multi-seller functionality letting various vendors to sell and manage their products in a common storefront. 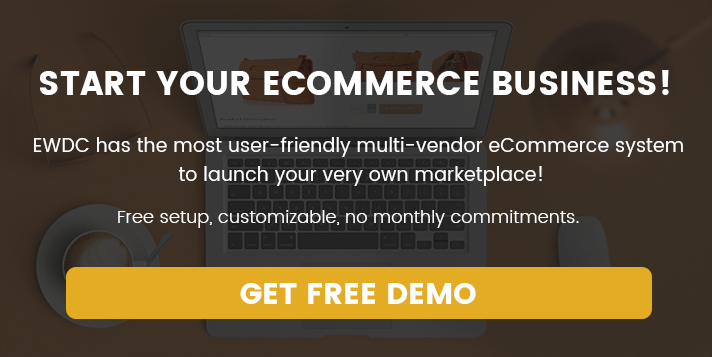 No more waiting: Build your Online Store today! In case, if you are in hurry to create your Flipkart like website or you want to know how to build a multi vendor eCommerce marketplace website, then get in touch with us here or call us to +91 9884203777 for a quick enquiry!. Get connected to us to develop your marketplace website! 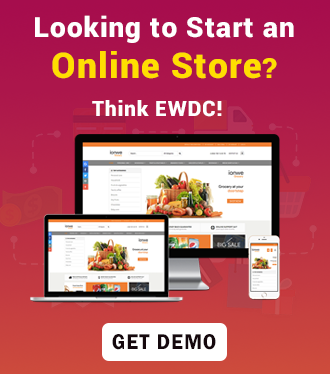 Visit www.ewdc.in and live chat with our experts who will answer all of your queries about how to make a flipkart-like marketplace website using EWDC’s multi-vendor eCommerce platform! Thanks for sharing this kind of informative blog post. I went through your blog and it’s totally awesome.Especially the flipkart business model is very informative. If possible please include Info graphics for your blog. You have brought up a really wonderful points, Mainly the digital media about flipkart is very innovative. 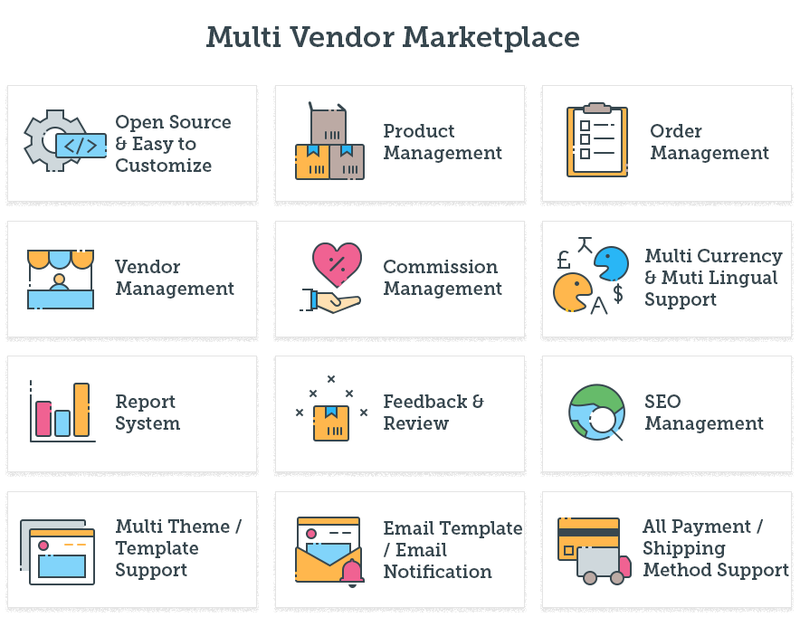 I looked on the net for more information about multi-vendor marketplace and found most individuals will go along with your views on this site. What is the Advantage of having a Magento-based eCommerce Platform?